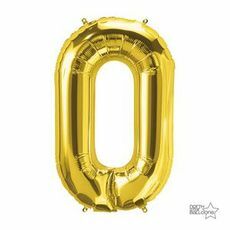 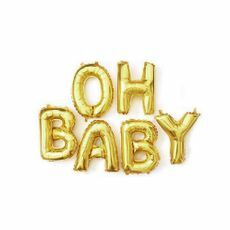 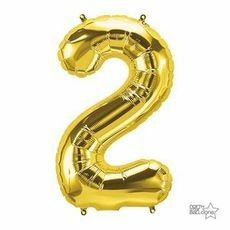 These Alphabet Foil letter and Numbers balloons are the perfect decorative addition for birthdays, photo shoots, weddings, bridal showers, baby showers, birthday parties, and much, much more thanks to their high-quality craftsmanship. 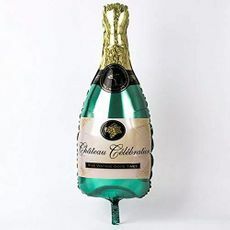 Add that elegance and colors that you've always wanted to see at one of your parties thanks to these mylar balloons and their variable decorative nature. 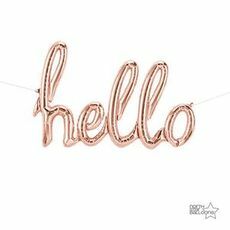 Set up whatever message you want thanks to the ease at which you can hang these up, with the two holes you can loop the included string in with. 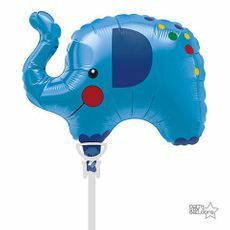 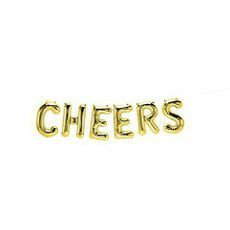 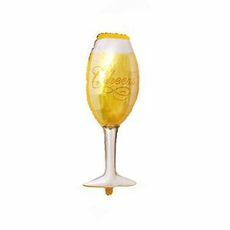 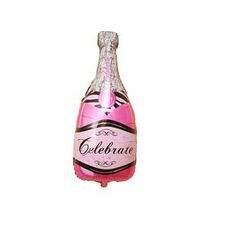 Their reusable nature offers the chance for you to store them away by deflating them, allowing you to use them in the future for other celebratory events. 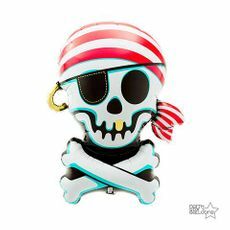 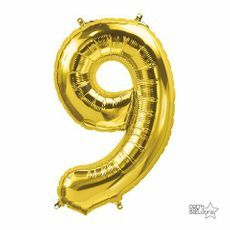 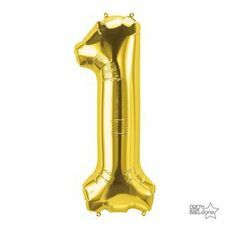 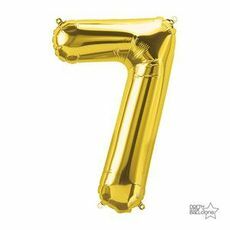 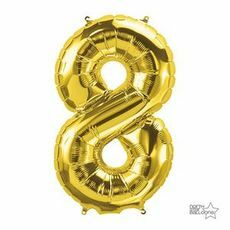 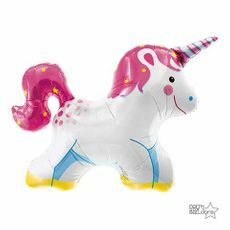 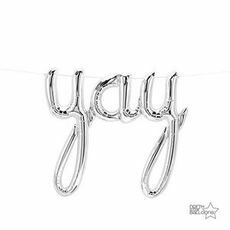 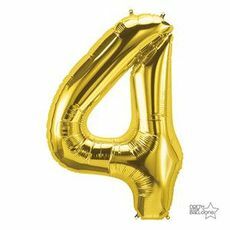 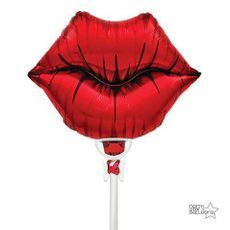 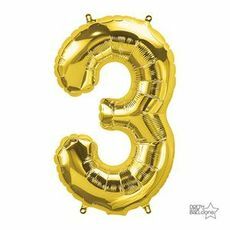 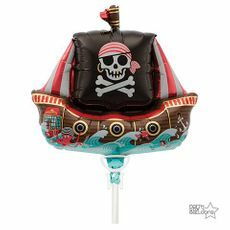 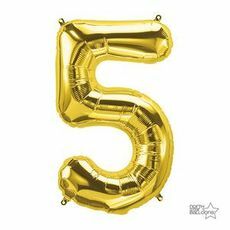 With their amazing appearance and durable nature, these are the best foil mylar balloons you can get to decorate your party. 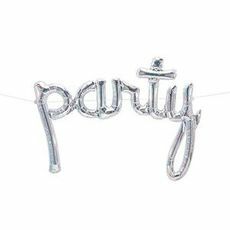 Customize your order to best match your party needs. 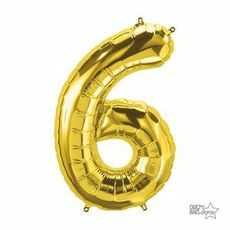 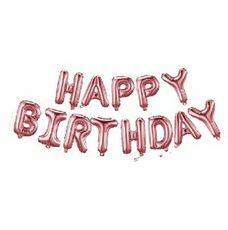 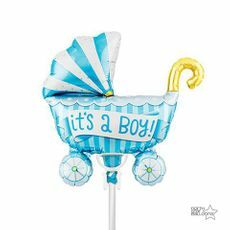 HAPPY B'DAY FOIL BALLOON SET 16"